Lasha Zurabiani joined BLC in 2016 as an intern and was promoted to Junior Associate shortly thereafter. Lasha’s practice area includes representation of clients before courts of law and arbitral tribunals in civil, corporate, administrative and intellectual property disputes. He also supports BLC litigation team with research on various legal issues. 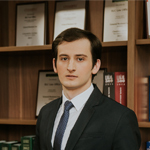 Apart from his legal practice, Lasha is a PhD student at Tbilisi State University since 2017. He has issued several articles on civil and commercial issues. 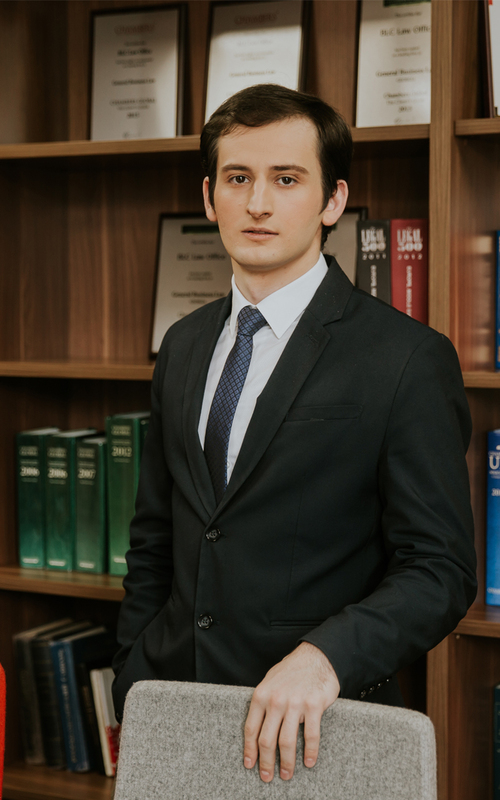 Lasha is a winner of various moot court competitions, including Commercial Law Moot Court National Competition 2014, ELSA Private Law Moot Court Competition 2014, National Client Consultation Competition 2015, Tax Law Moot Court Competition 2015. He participated in Willem C. Vis International Commercial Arbitration Moot (2017). Lasha is actively engaged and participates in various conferences and legal projects since 2012.